Tinder is an application that finds out who likes you nearby and then connects you with the person if you’re both interested in one another. It’s an interesting twist to online dating. Tinder shows you a picture of someone. If you like them, swipe to the right. If you don’t, swipe to the left. It’s that easy! 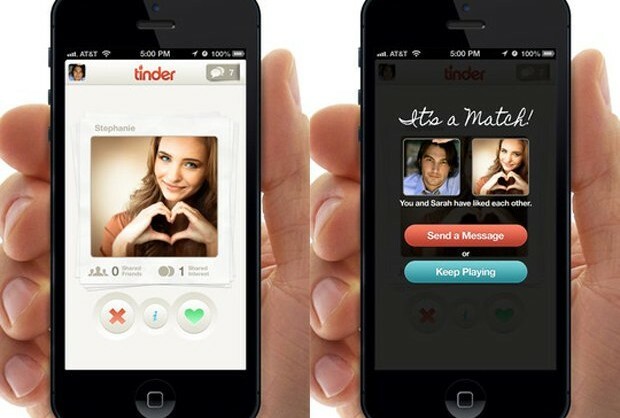 Tinder will say, “It’s a match!” if you swipe someone to the right who also swiped you to the right at some point in time. This is the only way you can get in contact with a person. If you swipe someone to the left, they will never know. It’s a great system. Some people complain that it is too superficial and that it is forcing users to decide who they would date based on just looks but let’s be real, isn’t that a big part in deciding who you’re into? What is the Best Pen?